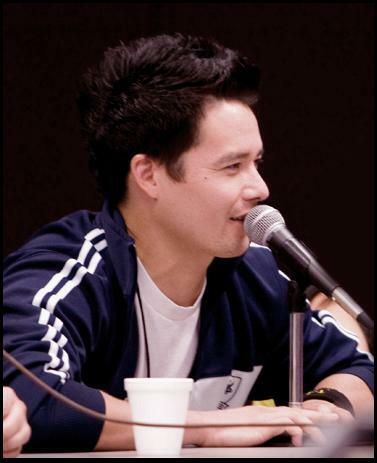 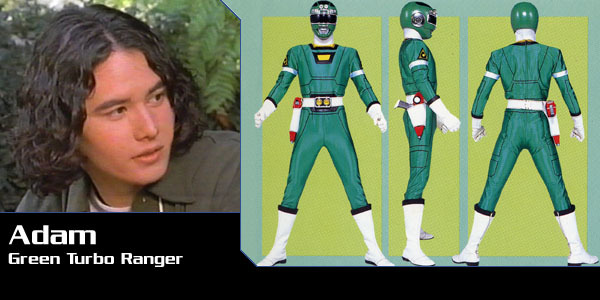 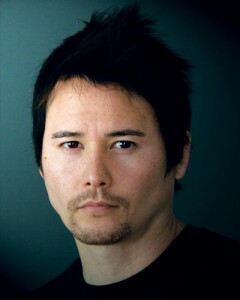 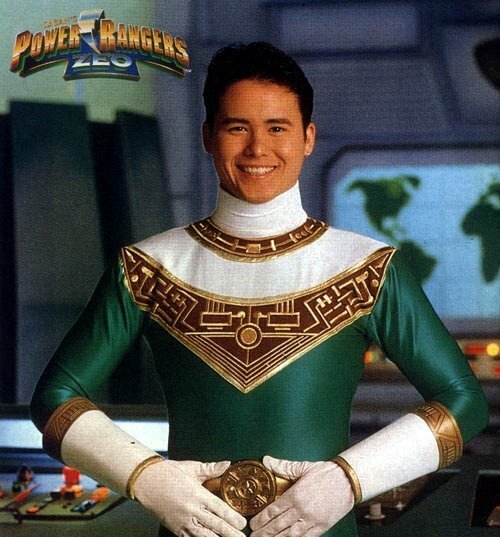 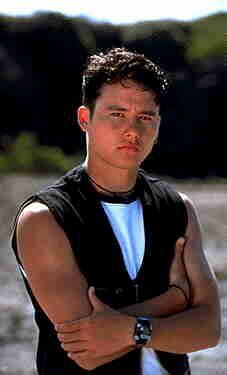 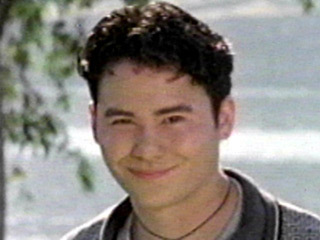 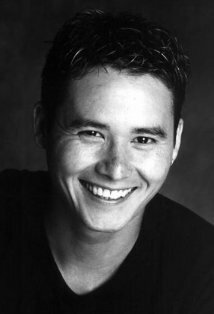 Johnny Yong Bosch | Celebrities lists. 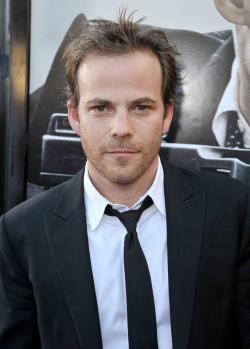 Worked like: Actor, Director, Editor, Stunts, Thanks. 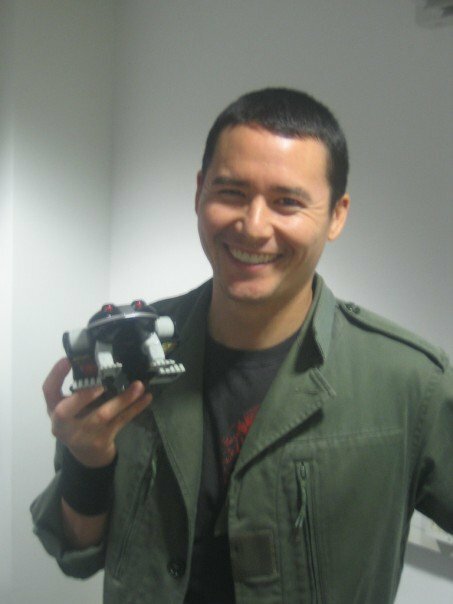 Last was: 012 - Transformers: Fall of Cybertron.